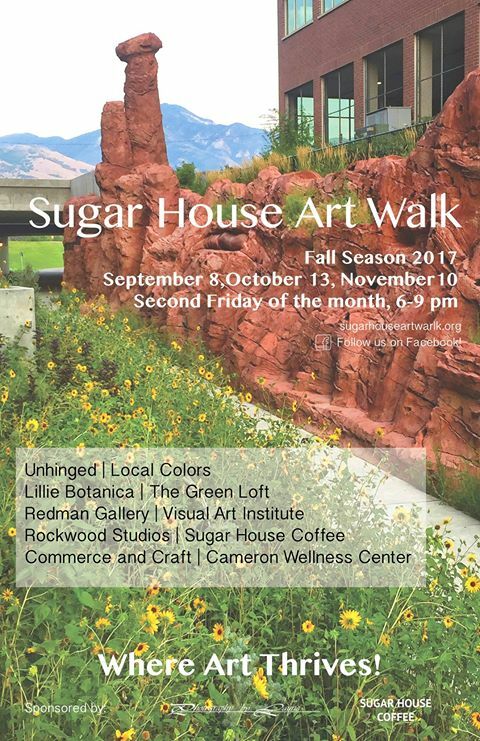 The Sugar House Art Walk is changing their format somewhat. 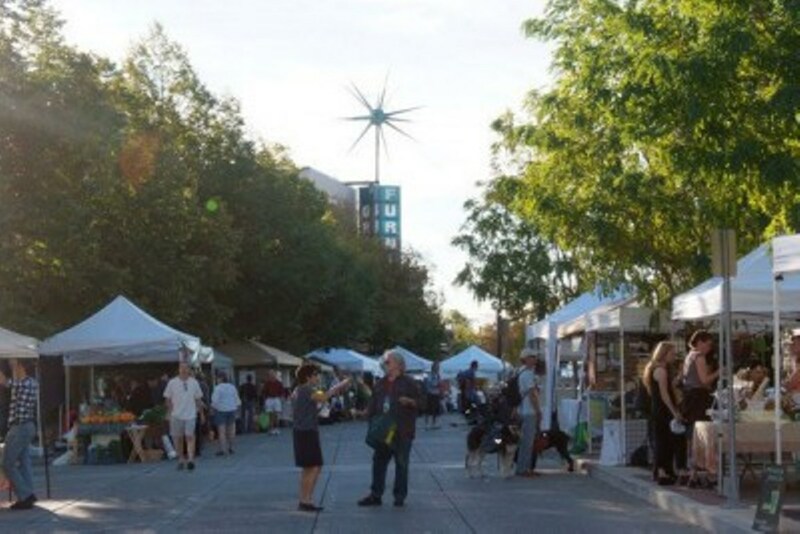 The art walk will still occur monthly, but businesses will find it easier to drop on and off the schedule. They have a new instagram account “artwalk.sugarhouse” you can follow their updates and art more easily. Come and enjoy a great evening the 2nd Friday of every month. Is there any place better than Sugar House for the holidays? 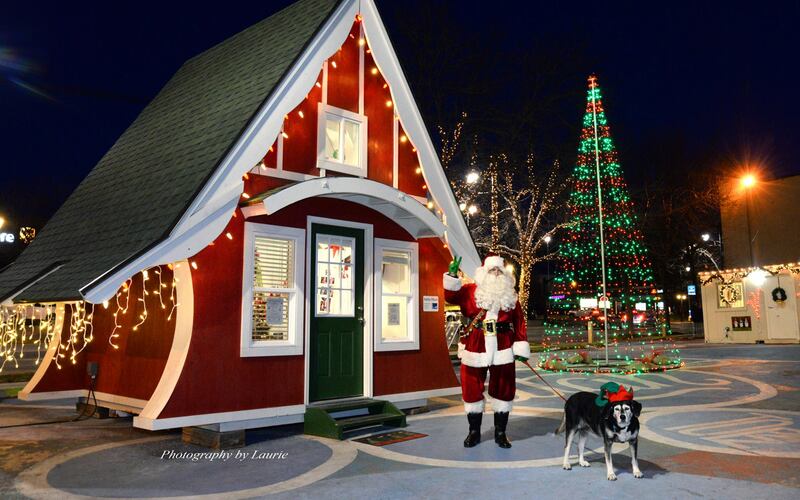 The Santa Shack will be back for more memory making and list giving. See memories being made. **Santa arrives on November 25th at 11:00 am. We want everyone that comes to Sugar House to attend our great events to enjoy their stay. Please take notice of our parking advisory so you know where to park. Legacy Village parking on Wilmington Ave. This lot is open for the public and while currently free that will change in the near future. Rates will be comparable to downtown hourly parking rates. The Vue underground parking (accessed via Highland Dr). Please note this parking will cost you $10 regardless of how long you are parked there so beware of parking in this facility. Parking in the parking lot for PeiWei and Paradise Bakery. This owner is actively watching to see if anyone parks there and sets foot outside the parking area. They are booting cars so beware of this lot. Parking near Habit Burger. This is another location where they are watching to ensure people are not crossing the street to go anywhere other then the store fronts along McClelland. Sugar House Commons has similar policies for their surface parking lot as above. HOWEVER, there is an underground lot located between Petco and Bed, Bath & Beyond that is a FREE public lot and should not be subject to those same restrictions.